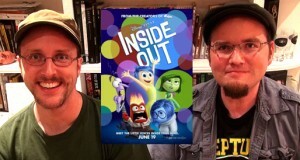 Walter counts down the Top 5 Best Pixar movies this week. 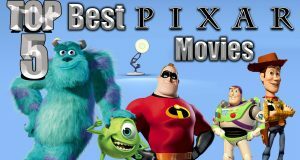 Does your favorite Pixar movie make the list? Find out now! Oh Pixar, it’s so good to have you back!